Let’s Get Into the act! The week will combine improvisation, scene work and developing onstage skills for young actors. Performers will play games and work creatively to explore character development, movement, and story-telling. The camp will include the rehearsal of a short show to be performed at the end of the week. 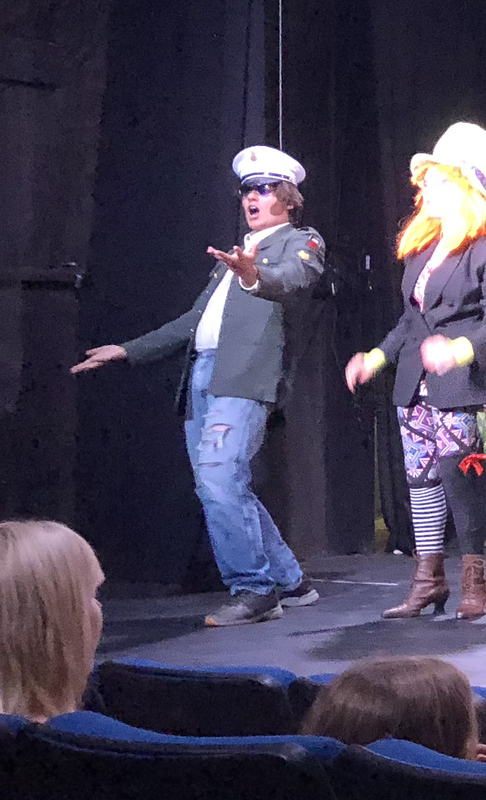 LOTS OF FUN… During the week we will produce a show and focus on the following topics: improvisation, scene work, developing the character, movement, story-telling, reaching your objectives, and developing on-stage skills. Lindsay (MacNaughton) Hinojosa is a theater artist and educator from Brooklyn, NY. She holds a BFA in Drama from Syracuse University. As a performer Lindsay works as an actor, dancer, singer, improviser, voice actor and puppeteer as well as a playwright. 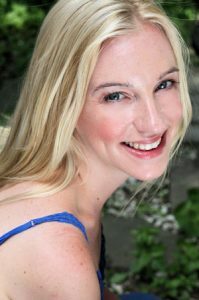 She has appeared in numerous productions in NYC and regionally including Cortland Repertory Theatre, MOC Musical Theatre, Elephant Theatre, Abington Stage, NYC Fringe, Strawberry One-Act Festival, Alphabet Arts and many more. She toured the US and Canada with the prestigious Missoula Children’s Theatre and is a current performer and director for the award-winning performance troupe and media company, Story Pirates. Her other passion lies in education, where she has directed and taught hundreds of young performers. As an educator she has taught drama, musical theater, voice, and dance throughout NYC with various organizations including Arts Connection, The Creative Arts Studio, Brooklyn Children’s Theatre, and the Queens Theatre. Lindsay was lucky enough to spend her summers on the shores of Rangeley Lake and is thrilled to share her love and knowledge of the performing arts with the young people of this incredible community, which holds such a special place in her heart. Click for Tuition Assistance Form.